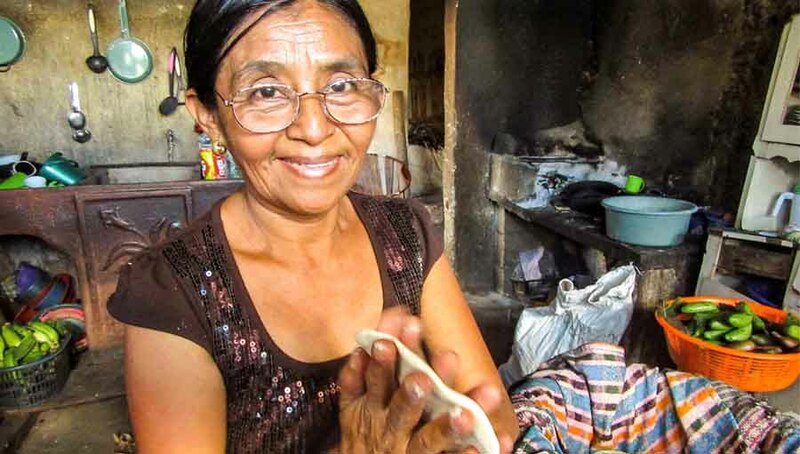 The IAPB leads international efforts to prevent blindness. 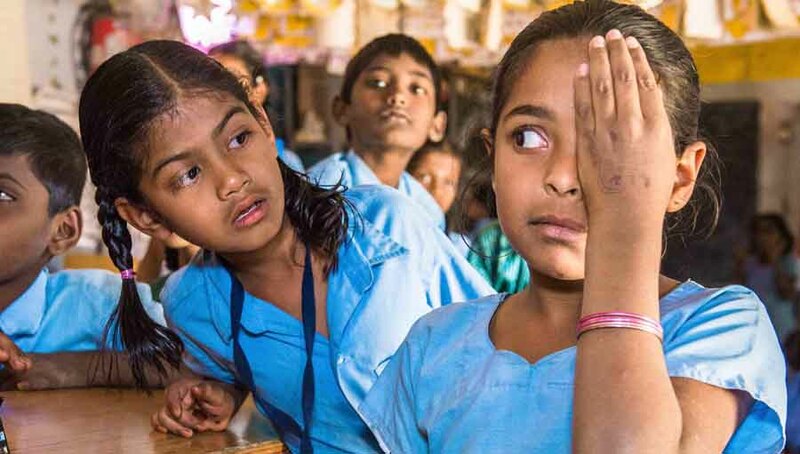 Our vision is a world in which everyone has access to the best possible standard of eye health; where no one is needlessly visually impaired; and where those with irreparable vision loss achieve their full potential. IAPB in Latin America is looking for a Regional programme manager to manage its work programme in the 19 countries in our South and Central America region. 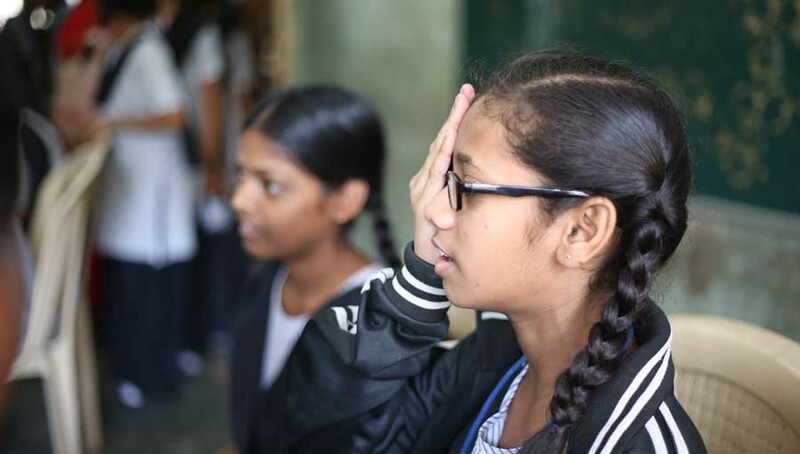 Our work focuses upon improving eye health systems and reducing levels of avoidable blindness – we know that some 80% of blindness can be avoided through treatment and prevention. IAPB Latin America presently has 12 member organisations working across the region. This exciting role involves promoting collaboration amongst these members and other key organisations representing ophthalmology and optometry. In addition, Advocacy to the Ministries of Health in the 19 countries together with facilitating the sharing of good practice and knowledge about the management and prevention of eye diseases are important responsibilities. 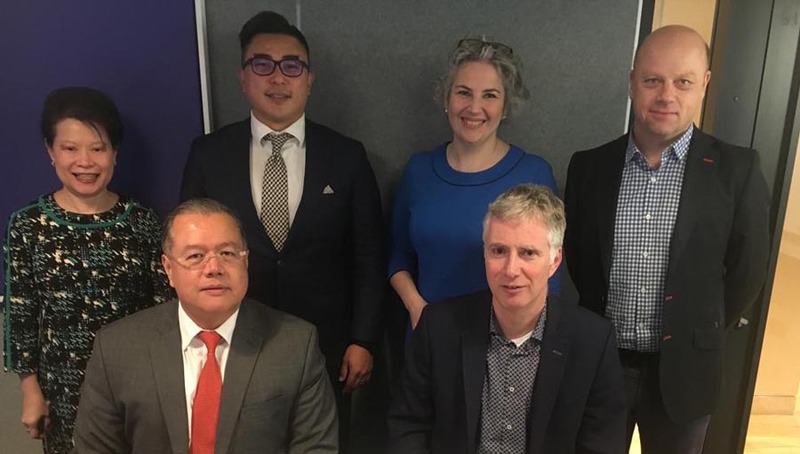 Reporting to the IAPB regional chairperson you will also support the work of the IAPB’s Strategic Adviser for the region (a senior ophthalmologist), and will work closely with IAPB’s programme funding officer based in UK. It will also be important for you to establish good relationships with all of the current donors that support IAPB’s work in the region and to help grow this supporter base. The successful applicant will be an experienced programme manager from within the region with the ability to build strong relationships across a wide range of people. Excellent project management and communication skills are essential, as is report writing skills and fluency in both written and spoken English and Spanish. The location and salary for the post are negotiable. The full job description for this role can be downloaded below. Completed applications should be returned by 25th January at the latest. First round telephone interviews will be held the week commencing the 2nd February 2015.